A sad thing happened in 2016, resulting in a prison sentence in late 2018. When he was 19 years old, Aaron Ott killed a 16-year-old teen over his Xbox. At 21 years old, he was only sentenced to 27 years in prison, which is much less than the 40 years that prosecutors asked for. What we can hope for is that this “Xbox Psychopath” will receive the necessary treatment; perhaps it could be the treatment via virtual reality. What makes this story more bizarre is that, supposedly, a 17-year-old accomplice influenced the killer. The accomplice introduced Ott to guns and helped him plan out robberies. A portrait of Ott reflects a sullen white young man with possible mental issues. In contrast, a picture of Miguel Navarro reflects a smiling Latin-American looking male. He had posted a picture of his Xbox, looking to sell it online. When Ott arrive, he shot Miguel Navarro in the back. Ott’s mother offered support for her son and denied that her son killed Miguel. She pointed to the accomplice. 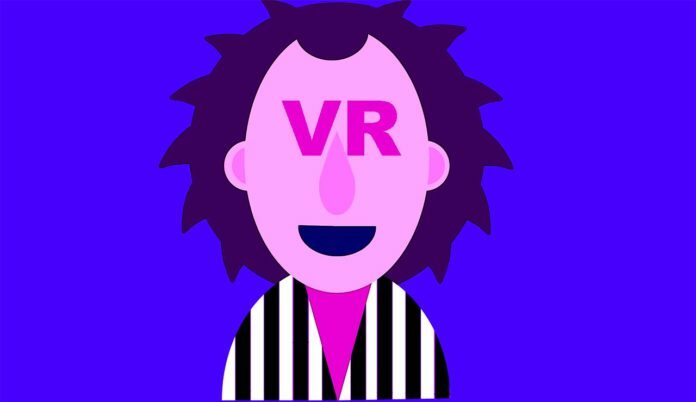 With the use of VR to treat drug addiction, it is also possible that VR can treat mental issues such as lack of guilt. Ott, in his headshot, does not look too sorry for shooting a teenager; instead, the murderer looks perpetually angry. Hopefully, one day VR will be able to help people with anger and guilt issues. Even more, it might help make the world a more peaceful place. VR helps by placing the victims who suffer from issues in simulated real-life situations that involve obstacles for them to overcome. Potentially, VR can test someone’s patience so that this person learns to develop more patience in a frustrating situation. It can hypothetically also treat those who have a tendency to retaliate against others. Let us hope for more peace in the world.